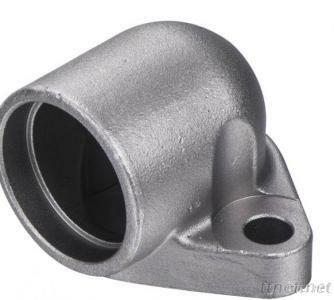 professional pipe castings company, we have our own pipe castings factory, welcome to wholesale products from us. 1. We can supply all kinds of casting pipe fitting according to the drawings. 2. Material: Ductile irons, grey iron, alloy steel, stainless steel, carbon steel, etc. 3. Surface Finish: according to instruction of the drawing. 5. Mould Material: wood, metal, aluminum, resin. 6. Packing: strong, clean, dry non-fumigation wooden case for sea freight or as customer's demands. 7. Surface Treatment: anti-rust oil or accoding to the customer's requirments.